The Grapes of Wrath is generally considered Steinbeck’s masterpiece, but the short novel was the form he most frequently turned to and most consciously theorized about, and with constant experimentation he made the form his own. Much of the best—and the worst—of his writing appears in his short novels. This collection reviews what has been categorized as the “good” and the “bad,” looking beyond the careless labeling that has characterized a great deal of the commentary on Steinbeck’s writing to the true strengths and weaknesses of the works. The contributors demonstrate that even in the short novels that are most often criticized, there is more depth and sophistication than has generally been acknowledged. The essays examine the six most popular short novels—Tortilla Flat, The Red Pony, Of Mice and Men, The Moon Is Down, Cannery Row, and The Pearl—in addition to the three usually thought of as less successful—Burning Bright, Sweet Thursday, and The Short Reign of Pippin IV. 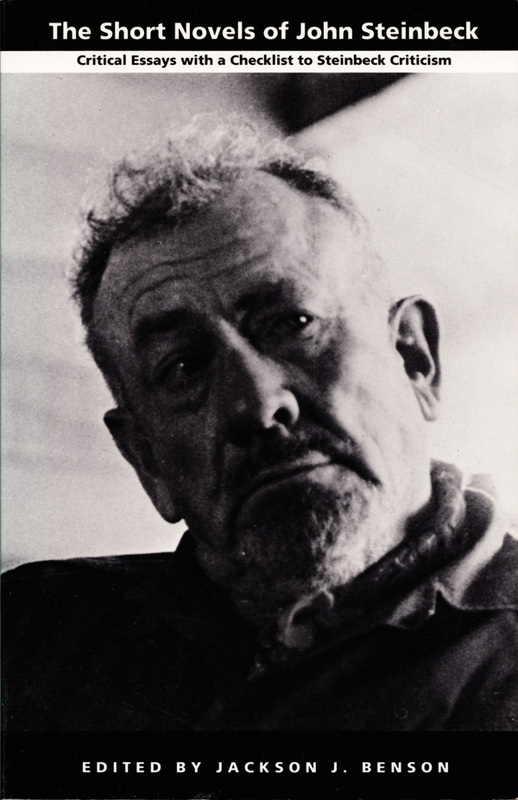 Because most of Steinbeck’s short novels were adapted and presented as plays or screenplays, many of the essays deal with dramatic or film versions of the short novels as well as with the fiction. The collection concludes with a comprehensive checklist of criticism of the short novels.